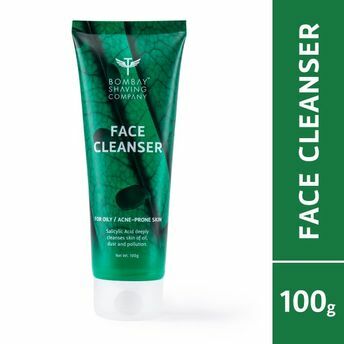 Bombay Shaving Company Oil Control Face Cleanser is a deep cleansing formulation with anti-bacterial properties for complete and balanced skin care for acne-prone skin. 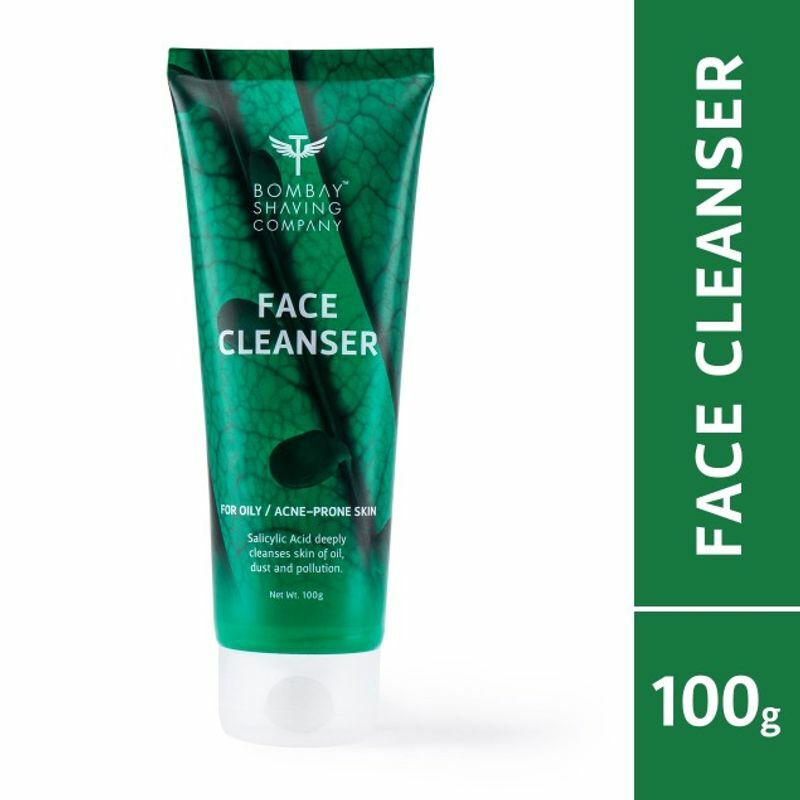 Removes dust, pollution and excess oil without leaving your skin dry. Key Ingredients: Salicylic acid, Vitamin C, Enriched Pea protein, Acai extracts and Wheat protein. Paraben and Sulphate free. Explore the entire range of Cleanser available on Nykaa. Shop more Bombay Shaving Company products here.You can browse through the complete world of Bombay Shaving Company Cleanser .